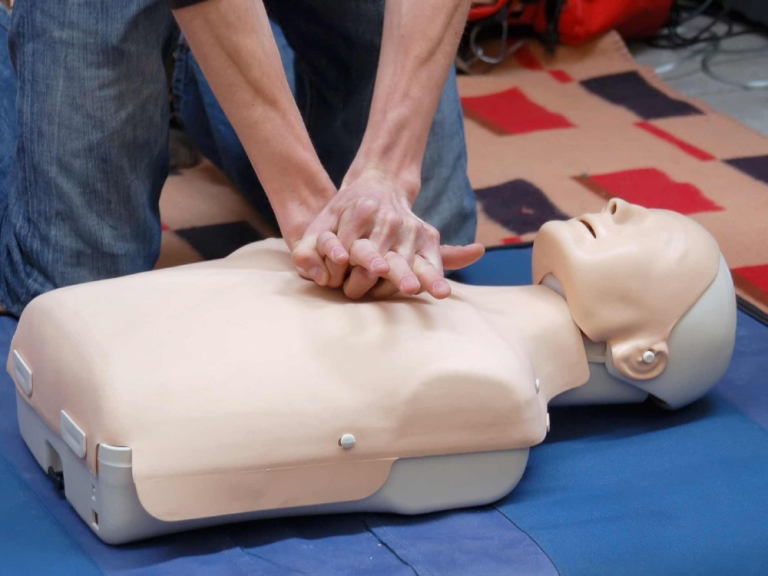 This course is ideal for anyone who would like to learn important and potentially lifesaving first aid techniques and gain a recognised First Aid qualification. Delegates will develop knowledge & skill to act as the Emergency First Aider for your organisation, awareness of regulations, skills to assess, treat & follow up incidents, understanding of basic first aid & gain skills on providing CPR and have the availability to treat a range of incidents and provide temporary medical care. The course content also covers regulations and first aid priorities, examining a casualty, basic life support, unconsciousness and resuscitation techniques, recovery position, control of bleeding, and management of fractures, burns & scalds. Successful candidates are presented with a 3 year Emergency First Aid at Work Certificate. Places are limited so if you would like to book a place, please contact Helen Johnston on 01229 820611 or email hjohnston@furnessenterprise.co.uk.